The Bristol Hopper Hare's Ear is based on patterns that first saw light of day on the long established reservoirs of Blagdon and Chew Reservoir in West England. The Bristol Hopper Hare's Ear is fished just on or below the surface and represens a broad range of creattures such as the crane fly. The Bristol Hopper Hare's Ear is a broad spectrum imitator, it is seen by trout as a natural insect with its tied legs. Bristol Hoppers are available in a range of colours. For the more adventurous among you we have provided tying specifications for the Bristol Hopper Hare's Ear. Remember at The Essential Fly we sell the Bristol Hopper Hare's Ear at incredible prices with a top quality fly and service to back it up. 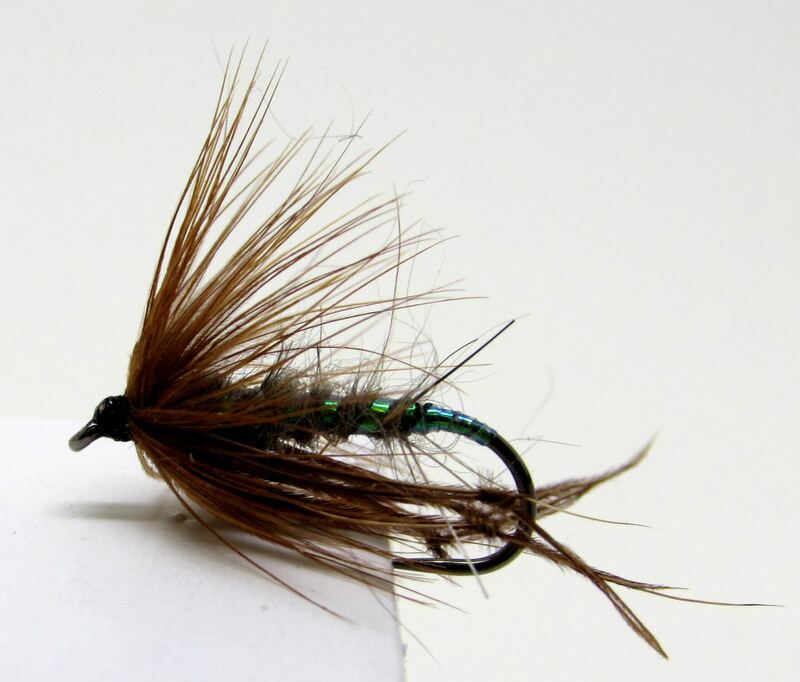 It is certainly worth tying the Bristol Hopper Hare's Ear yourself to understand the pleasure of catching a fish with your own tied fly, however at the price we sell flies it is only worth tying one or two Bristol Hopper Hare's Ear as your can spend more time fishing instead of tying flies - buy volume online with us.